Utilities are excluded from rent price. 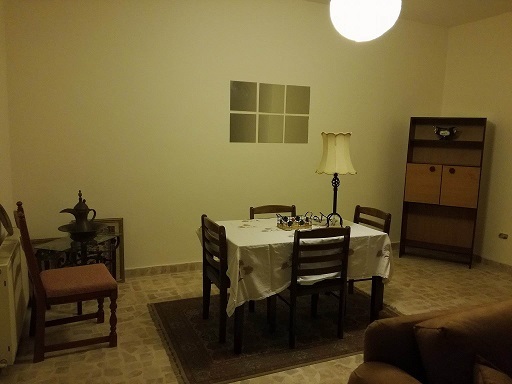 I am interested in other Apartments for Rent from Jordan. I am interested in other Properties from Jordan.